Every 3M™ Littmann® stethoscope delivers profession-leading innovations, engineering, advanced materials, precise manufacturing—and a high level of consistent quality that other brands just can’t seem to duplicate. 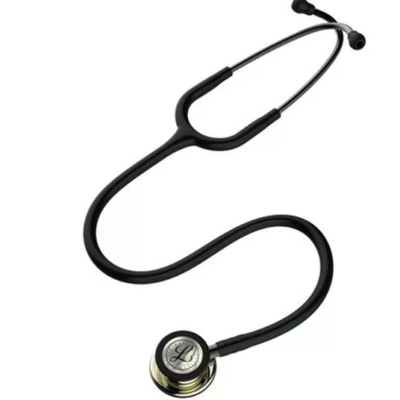 Our internal testing reveals that some stethoscope brands vary widely, unit to unit, in factors such as sound level, weight, and manufacturing quality. 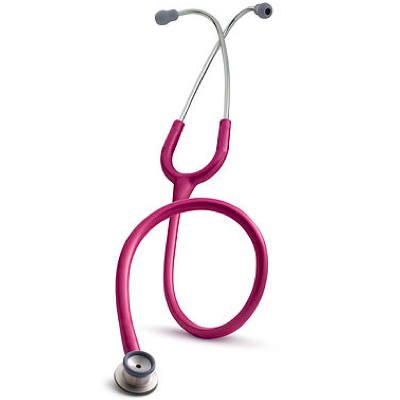 Littmann® stethoscopes are built according to strict process and quality controls for tight consistency. 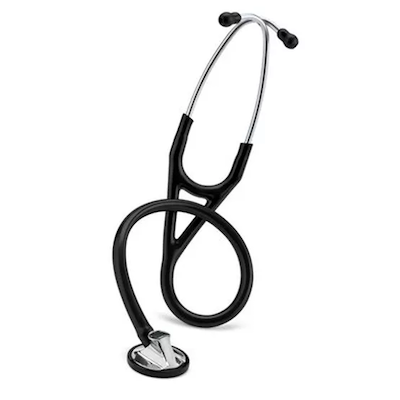 That means any Littmann® stethoscope you choose will provide a consistently high level of performance. 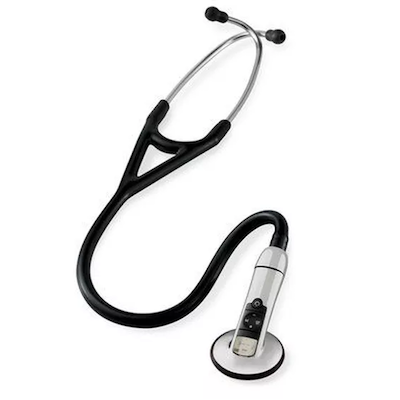 3M™ Littmann® stethoscopes offer superb acoustic performance, consistently high quality and an outstanding value. Nearly all Littman stethoscopes use tunable technology, a 3M™ invention that gives you the ability to hear different frequency sounds by simply adjusting the pressure applied to the chest piece. High acoustic sensitivity varies by model, from performing general physical assessments to performing detailed diagnostic auscultation. Tunable diaphragms are a 3M™ invention that let you hear different frequency sounds without repositioning the chestpiece. Snap tight, soft-sealing eartips conform to individual ears for an excellent acoustic seal and comfortable fit. Eartips snap firmly onto the headset eartubes for safety. Adjustable headset is easily adjusted for individual fit and comfort. Angled eartubes align with ear canals for comfort and maximum sound transmission. Next-generation tubing provides improved resistance to skin oils and alcohol for longer tubing life; and it’s less likely to pick up stains. Made without natural rubber latex or phthalate plasticizers. Precision chestpieces are designed to deliver excellent sound quality while resisting the impacts, scratches, and chemicals of daily use. Light weight. 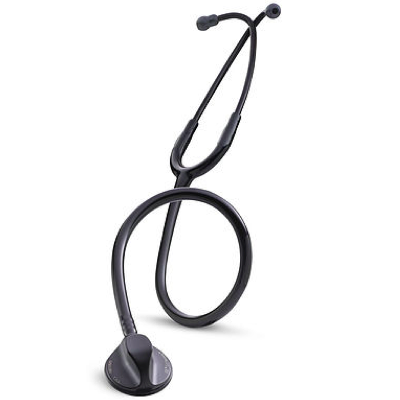 Littmann® stethoscopes are consistently some of the lightest stethoscopes in the medical profession. Every component contributes strength and light weight without sacrificing sound quality.